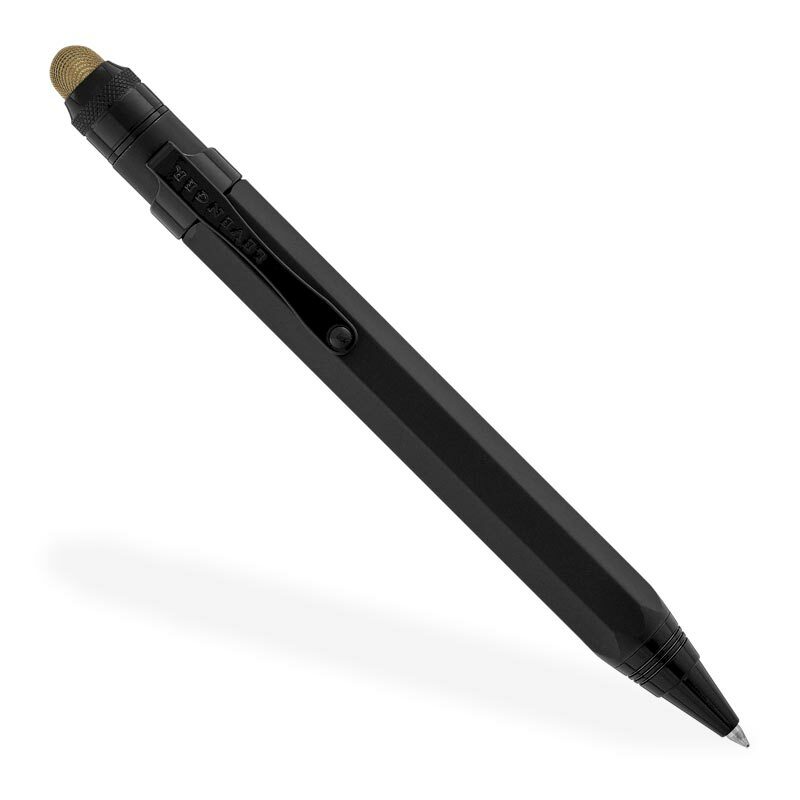 The precision-crafted power tool in solid machined brass reaches the next level of writing and browsing convenience in the L-Tech 3.0. 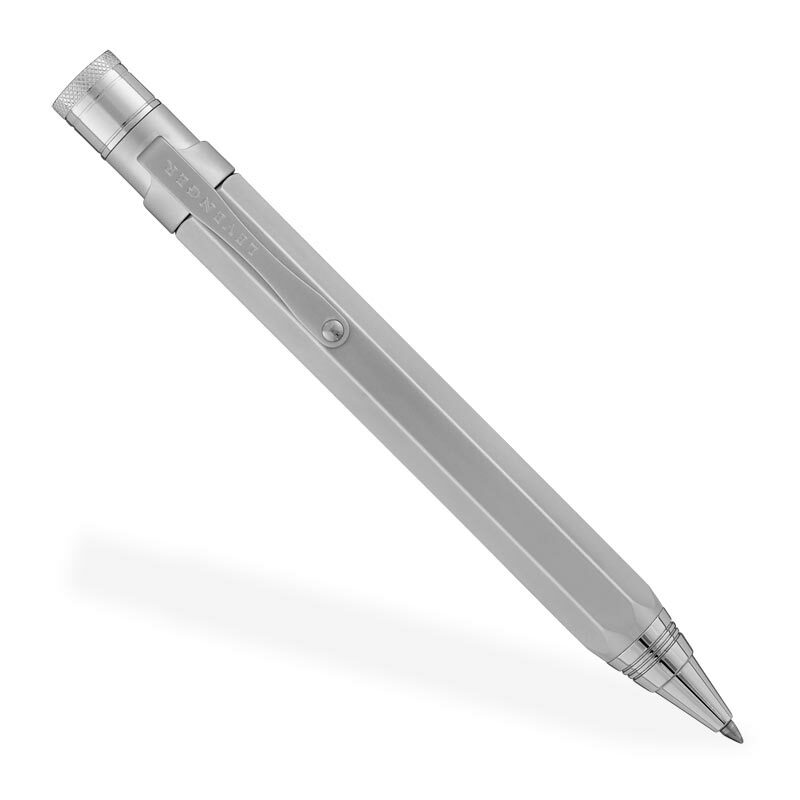 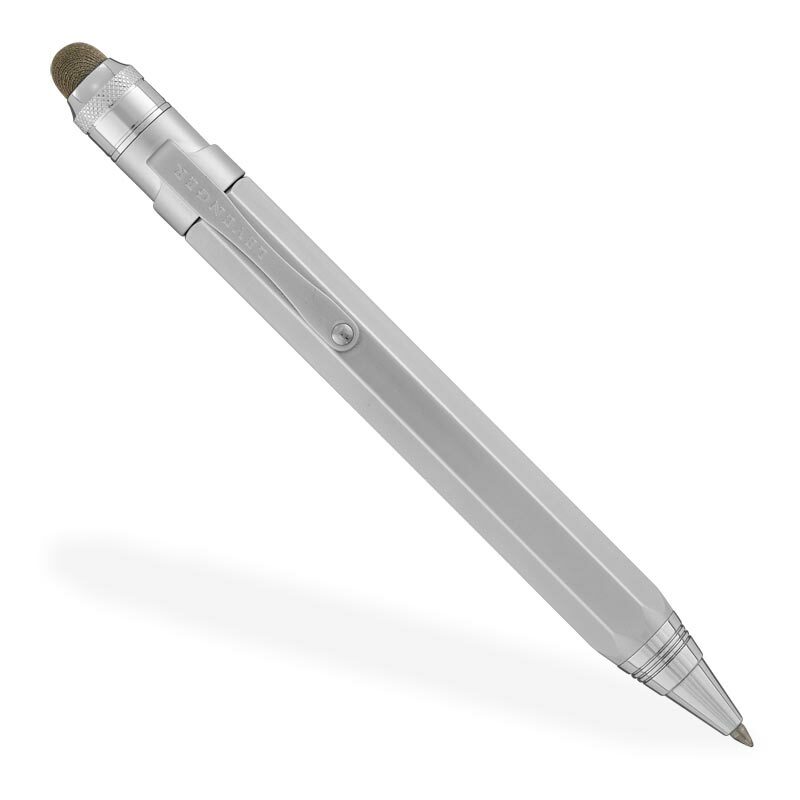 The L-Tech capless rollerball pen is engineered for premium performance, expertly weighted for a satisfying feel in the hand, with its faceted barrel tapering off to a comfortable textured grip. 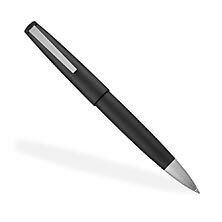 L-Tech 3.0 converts easily to a stylus pen, too, and includes two optional touchscreen-sensitive mesh fabric stylus points. 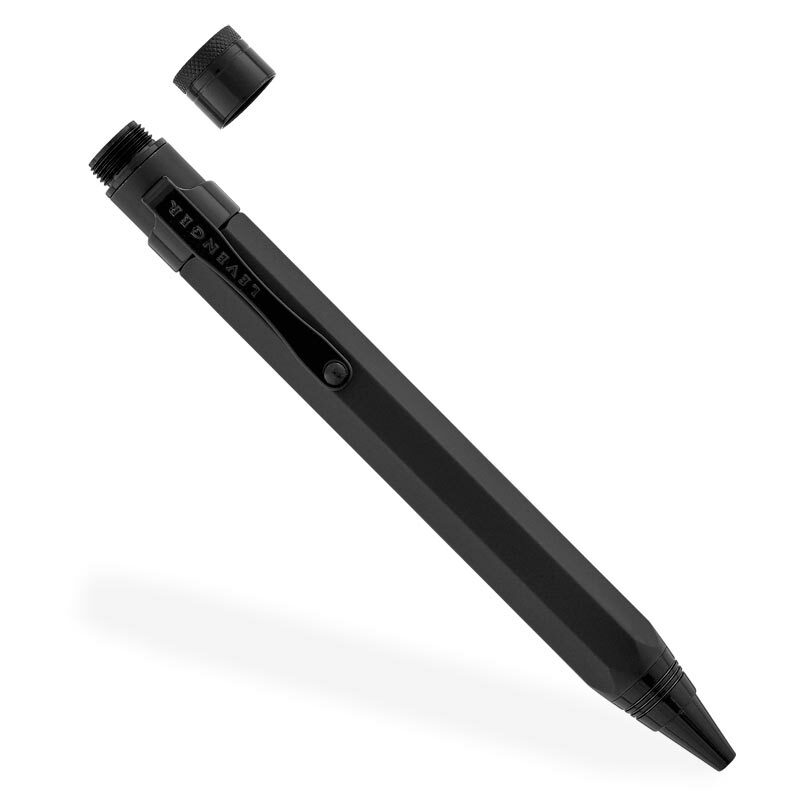 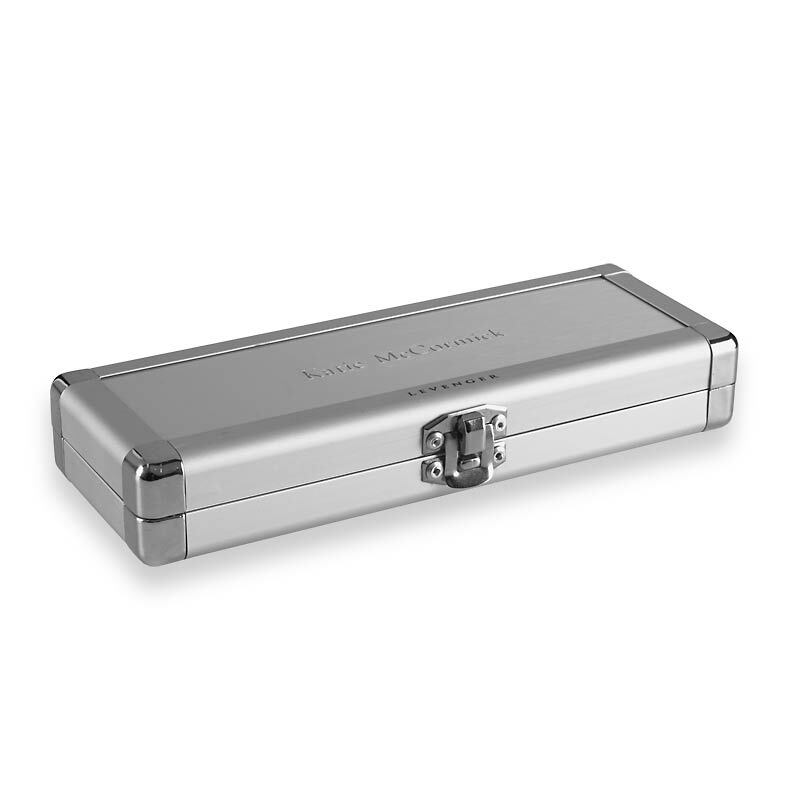 Here's an innovative system for smooth and elegant writing. 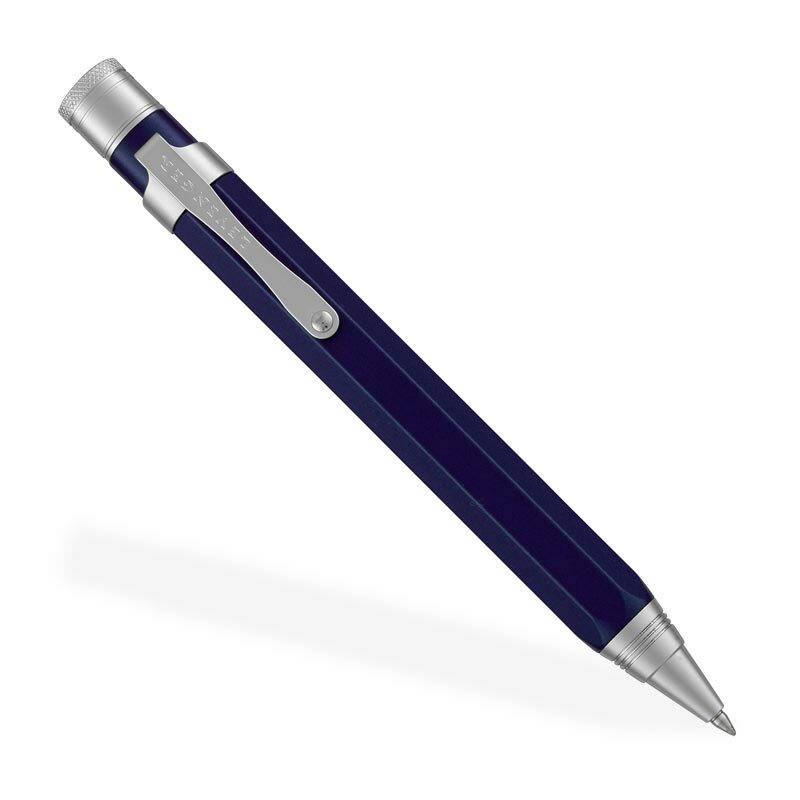 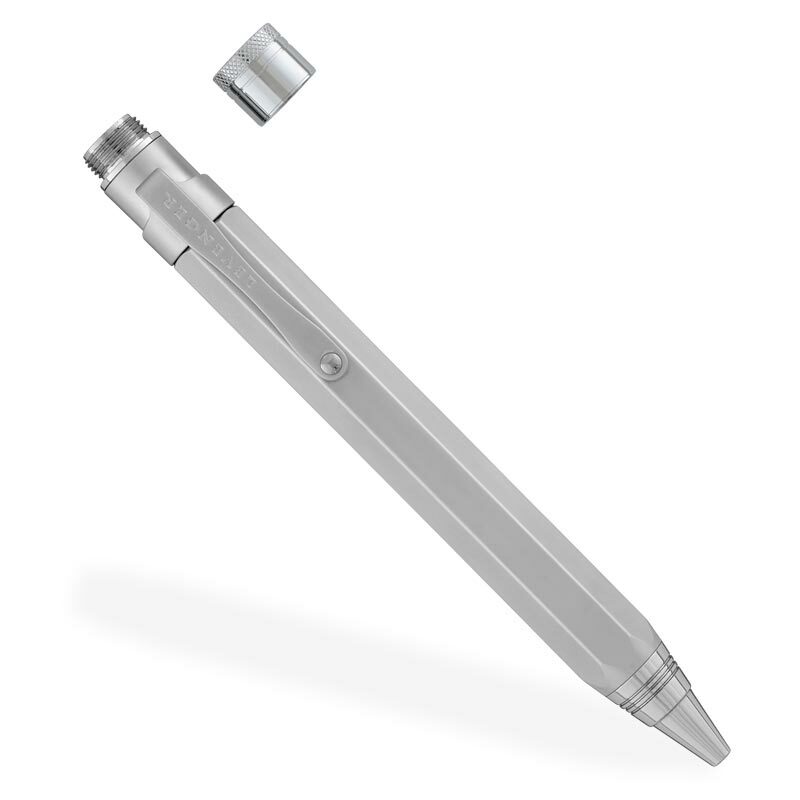 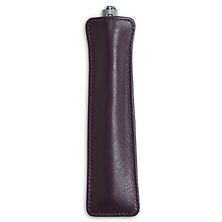 The capless rollerball combines the benefits of writing with a rollerball with the convenience of a ballpoint. 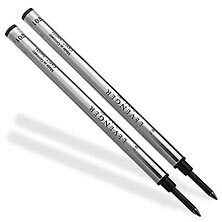 Capless rollerball ink flows smoothly and the ink dries quickly, but the refill lasts and lasts.